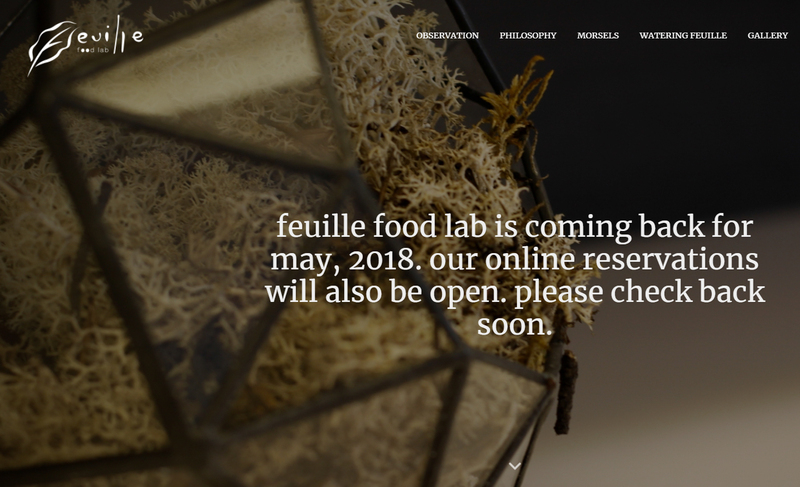 After a long overdue, feuille food lab is back on track. Our official website is up and running. 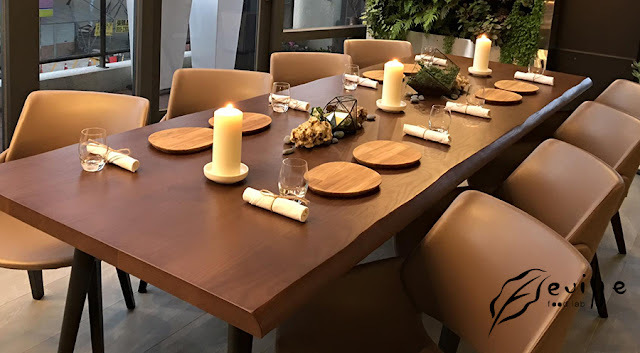 We will also share some of our latest updates with you. Comments are also welcome. Thank you for your interest and support, friends and families.